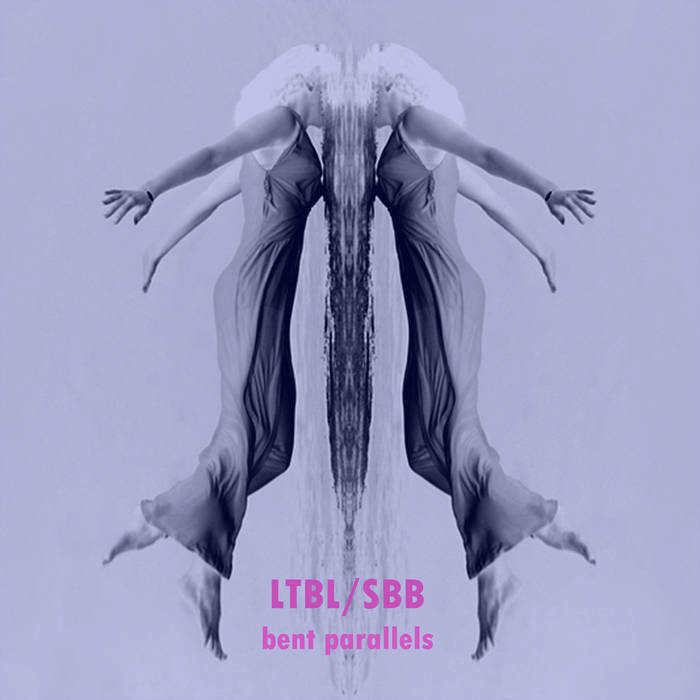 Enter LTBL’s dynamic duo of Marco Porsia and Piero Franguelli in collaboration with Senior Beat Box aka Savino Mazzuocco and their cryptically titled, Bent Parallels release, a surpassingly-produced feverish excursion into nostalgia-laced electronic, ambient, and minimal techno. Bent Parallels is one of those ornately-crafted works of art that holds up to close listens that reveal rich, intricate details. Tracks here are named “I” through “VII”, as in the Roman numerals and sets the tone with hybrid stylings of Oxygene-era Jean Michelle Jarre and more contemporary Boards of Canada, brought together in some kind of unholy union to form a musical hallucination, replete with echo effects, drone tones, field recordings of children playing on shore lines and calling (or is it singing?) voices artfully garbled. The following, “Bent Parallels II” is a shimmering drone piece while “III” features clear dialog on illicit drug use atop modulating synth tones. Track “IV” is a swirling drone while “V” evokes the collaborations of techno giants, Savvas Ysatis and Taylor Deupree with its dreamy ambient that breaks into lush melodic techno with a hint of acid . “VII” is an excursion into sublime, understated techno and lush, pillow-soft ambient layers one could blissfully get lost in. If you like brilliantly crafted ambient, electronic, post rock and cinematic soundscapes, Bent Parallels has it all, and then some. An overwhelming listen, in a good way on both modest and high-end audio systems and a natural high. LTBL and SBB is probably one of the best kept secrets out there, but with tracks this great, this should not be the case for long.